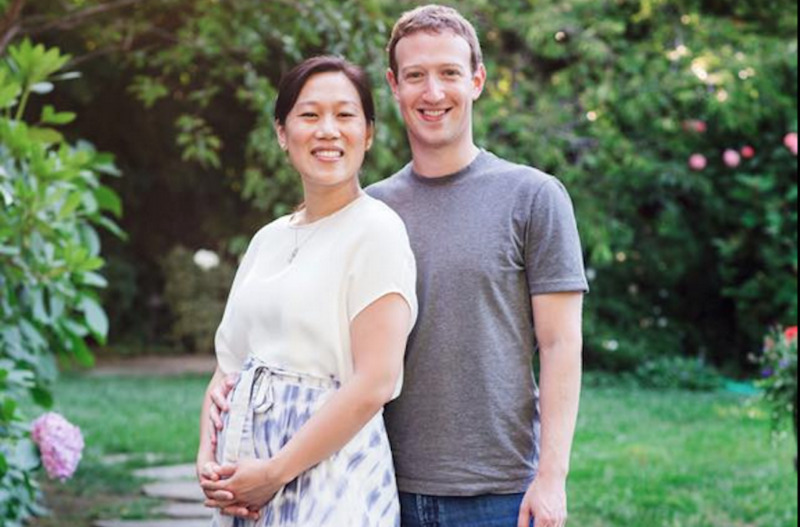 SAN FRANCISCO: Facebook CEO Mark Zuckerberg and his pediatrician wife, Priscilla Chan, are expecting a baby. The co-founder of the world’s largest social network used a Facebook post Friday to announce that Chan is pregnant with a healthy baby daughter. He didn’t say when the baby is due. Zuckerberg, 31, also said the couple had suffered three miscarriages over the last two years. He acknowledged in his post that many people are reluctant to speak publicly about miscarriages. But he said he and Chan, 30, decided to share the information after hearing from friends who had similar experiences and ultimately were able to have children. He said the couple, who married in 2012, hopes to encourage other parents who may be struggling with difficult pregnancies. “We hope that sharing our experience will give more people the same hope we felt and will help more people feel comfortable sharing their stories as well,” he said. Posted on August 1, 2015, in Sri Lanka. Bookmark the permalink. Comments Off on Facebook’s Zuckerberg and Wife are Expecting a Daughter.